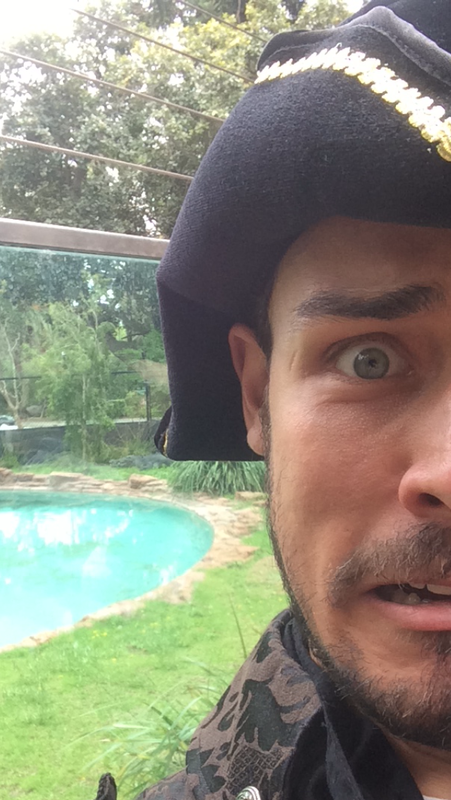 Your WAAPA trained Pirate Performer arrives and your adventurous, swashbuckling journey begins! 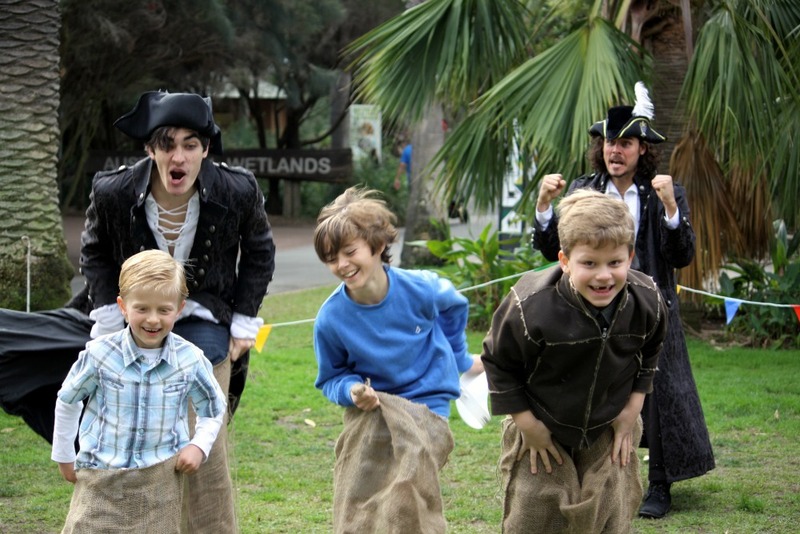 You and your guests will enjoy playing walk the plank, solving Capt’’s treasure hunt clues, swab the deck, man overboard, bail out the boat, treasure dash, pass the cannonball, capture the flag, X marks the spot and loads more Pirate inspired games. 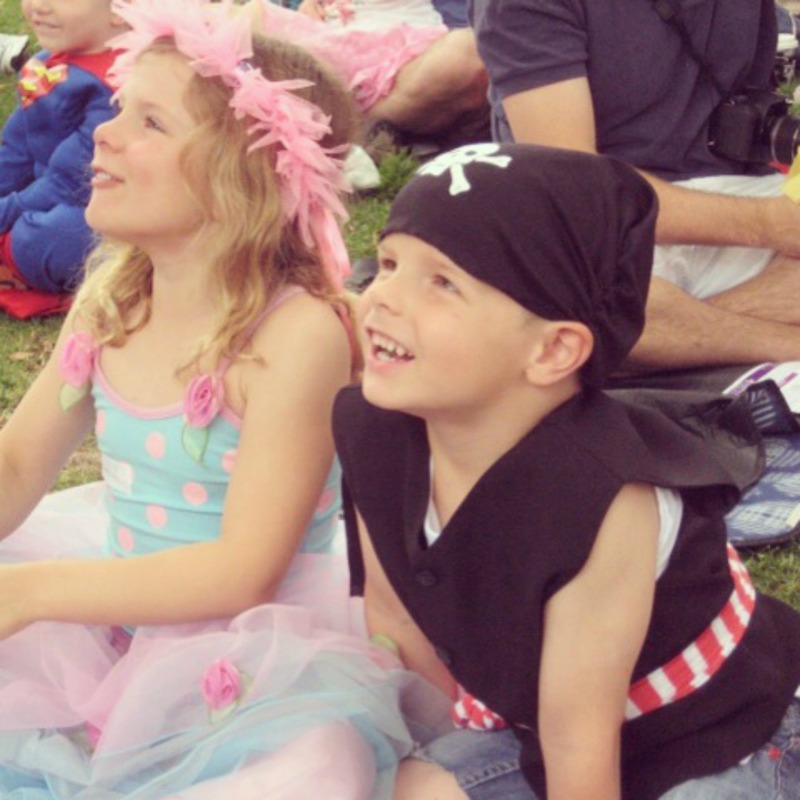 1.5 hours of pirate party birthday party games, activities and a performance like no other! For parties with 16 to 25 children, a second (non-character) host is required for an additional $100. 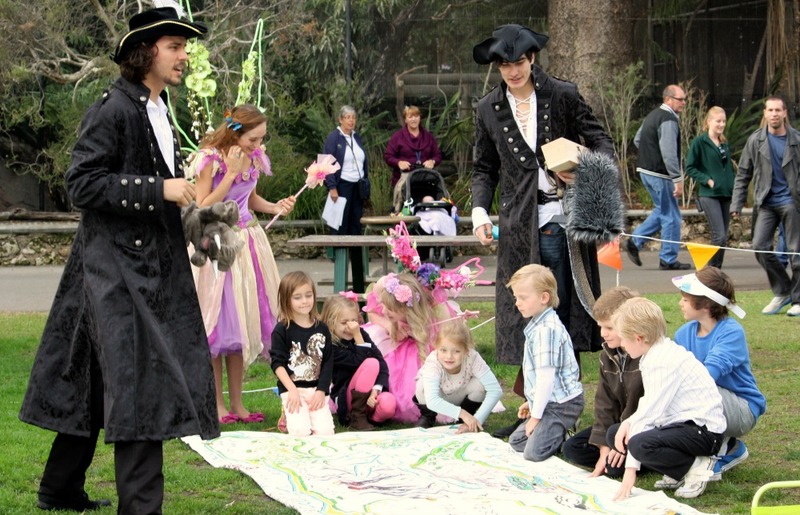 For parties with more than 25 children, a tailored quotation will be provided. If you would like your Performer to stay an additional 30 mins, an additional fee of $60 applies or $100 for two performers. 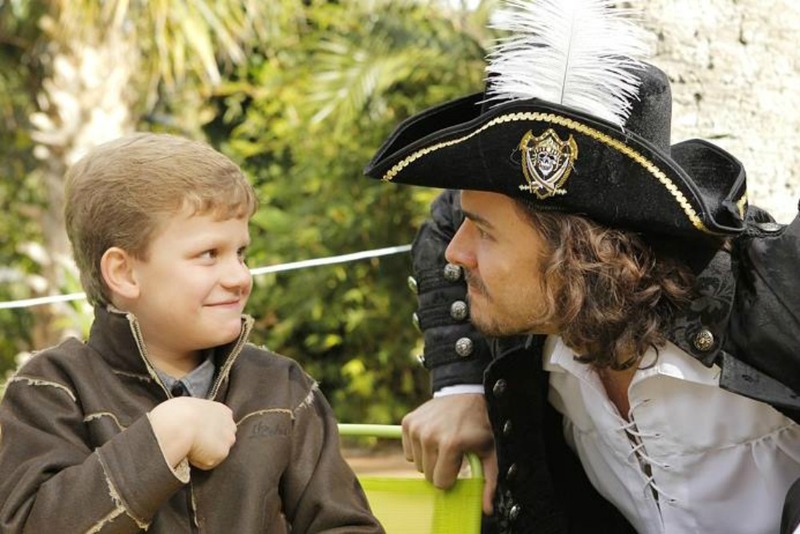 Add an Encore Face Painter for the duration of your party for just $100!
" 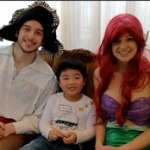 Our son had a great time with Ariel and Capt Jack. 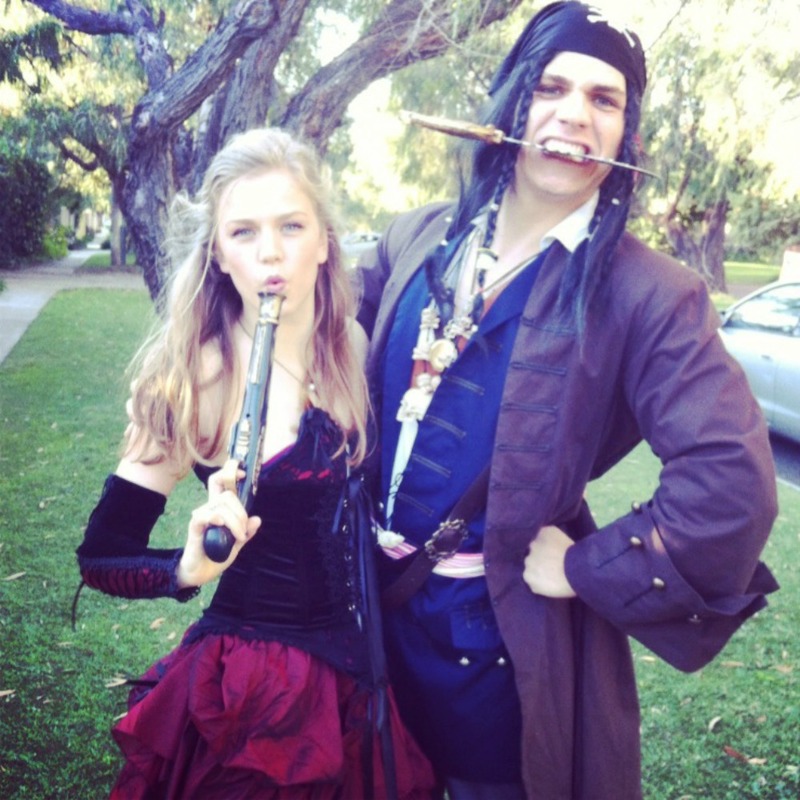 Chloe as Ariel did a great job leading the kids and David as Capt Jack was a convincingly 'goody' pirate. We will definitely request for them for future parties and have no hesitation in recommending them and Encore to other parents for the parties. " 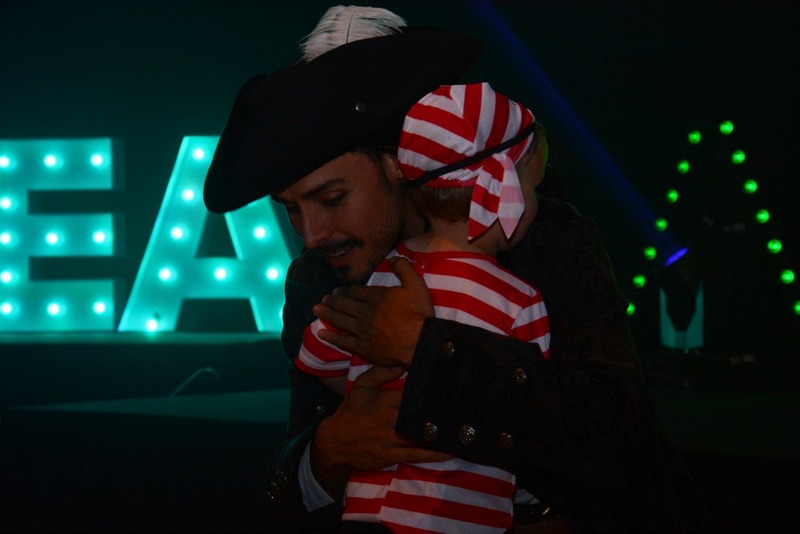 " For the second year running we have used you for Sascha's party and we were not disappointed! Kids were engaged from start to finish ! Thank you so much "
Using Minecraft to Teach Maths!